Activities to enjoy. 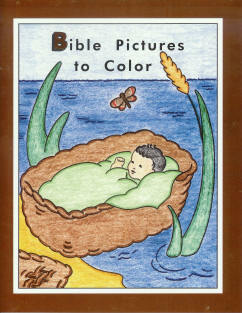 Pictures to color. Lessons to learn. 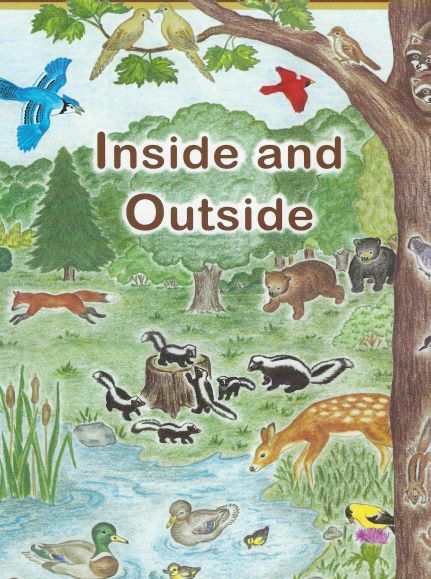 Beautifully detailed artwork of North American wildlife for children and adults to color. Softcover, 64 pages. 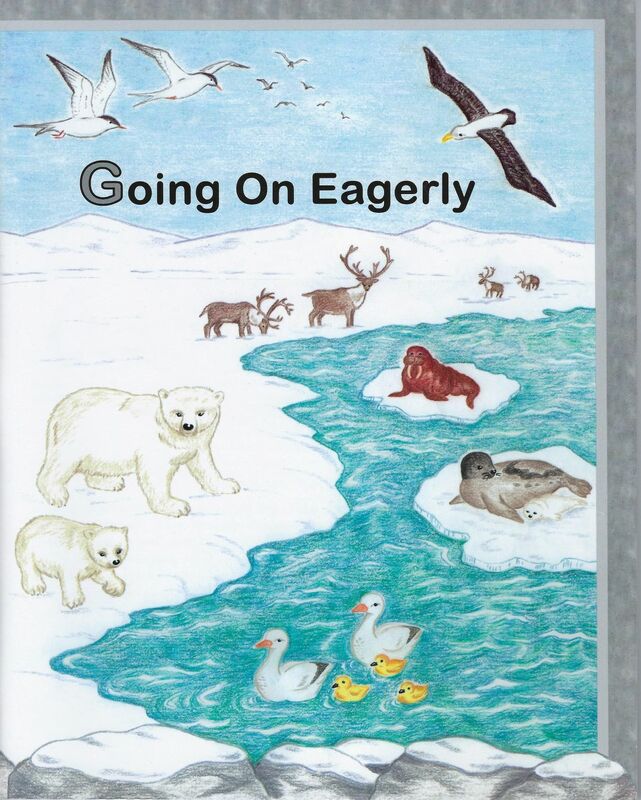 Giving Helpful Initiative Series: Book 1 Going On Eagerly, with a polar bear theme, introduces the series. Exercises include using eight colors, working with four basic shapes, counting objects, writing numbers 0-10, writing child's name, identifying sequence, and drawing missing parts and simple pictures. Giving Helpful Initiative Series: Book three. 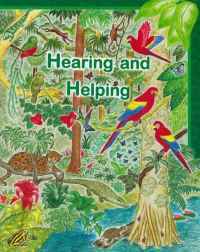 Hearing and Helping, with a rain forest theme, includes practice in hearing initial consonant sounds and rhyming words; understanding words in sentence context; as well as following instructions. Exercises also include examples of families and children helping each other. Giving helpful initiative series: Book three. With a woodland theme, includes practice in counting and writing numbers 0-12 by 1's and 2's, and by 10's to 100. The color pink, the diamond shape, and the thermometer are introduced. Exercises include observing the changing seasons and weather, inside and outside buildings, and more. 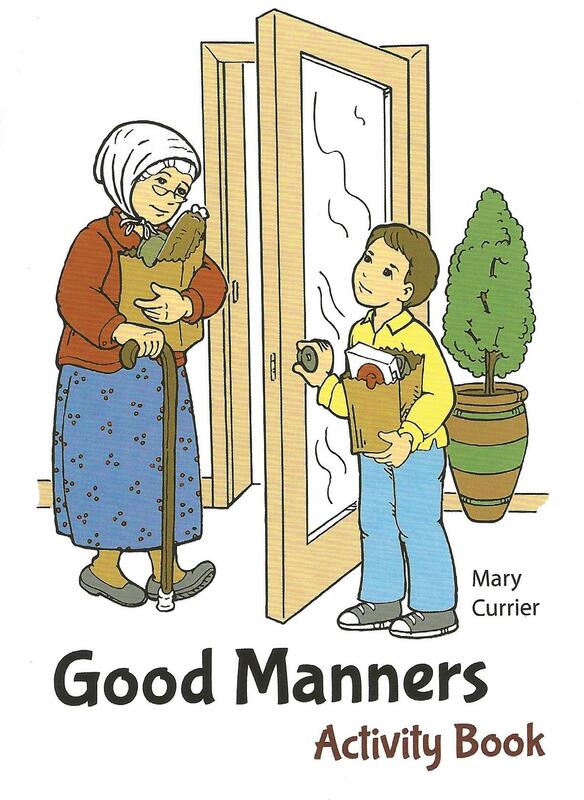 An educational craft book for juniors and intermediates.